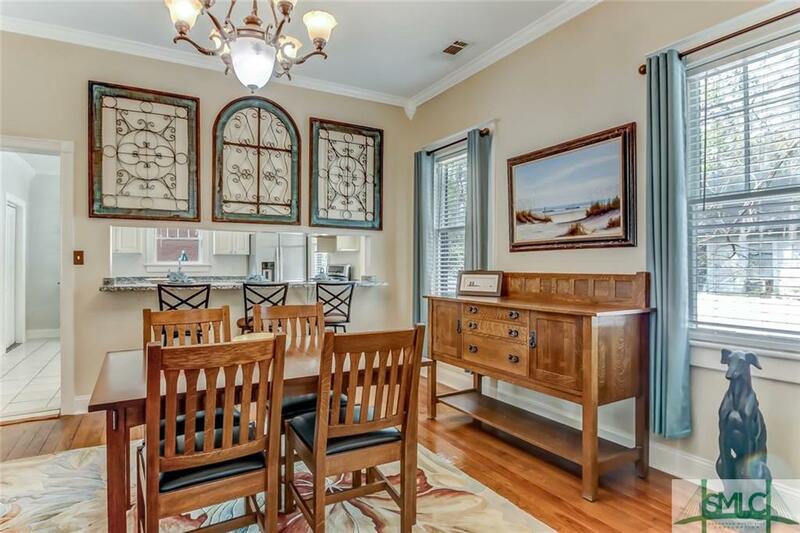 Byrd Cookie Company’s original Craftsman bungalow! 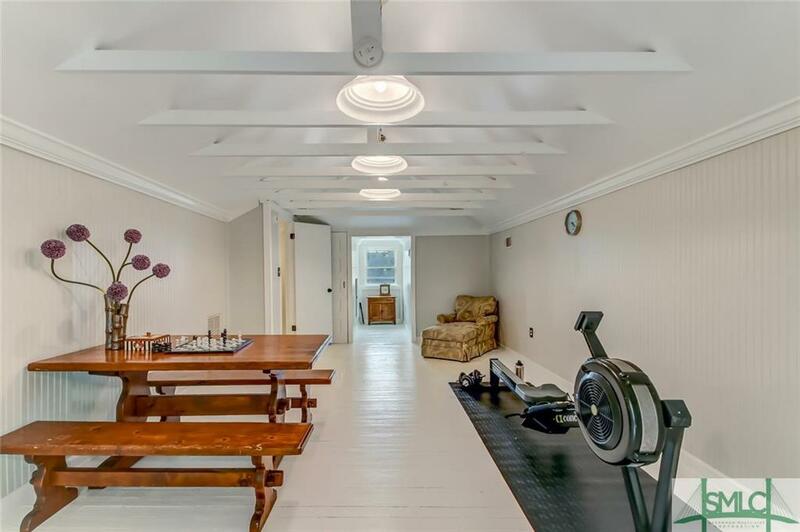 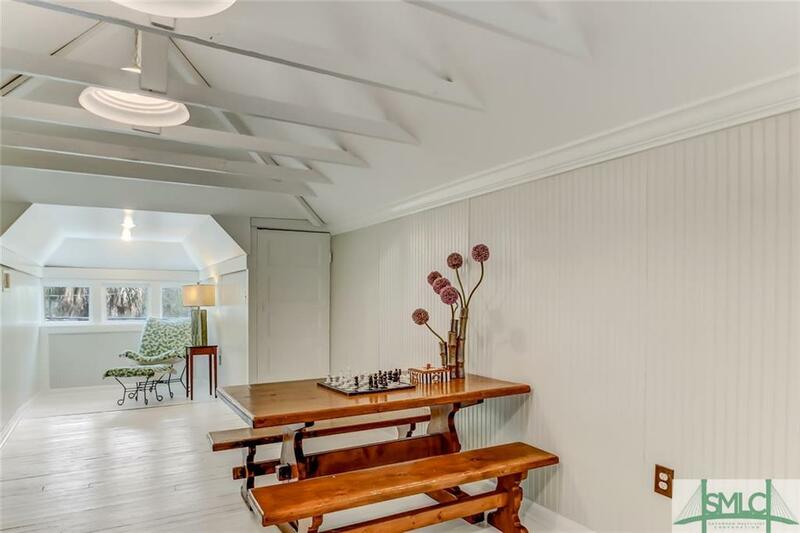 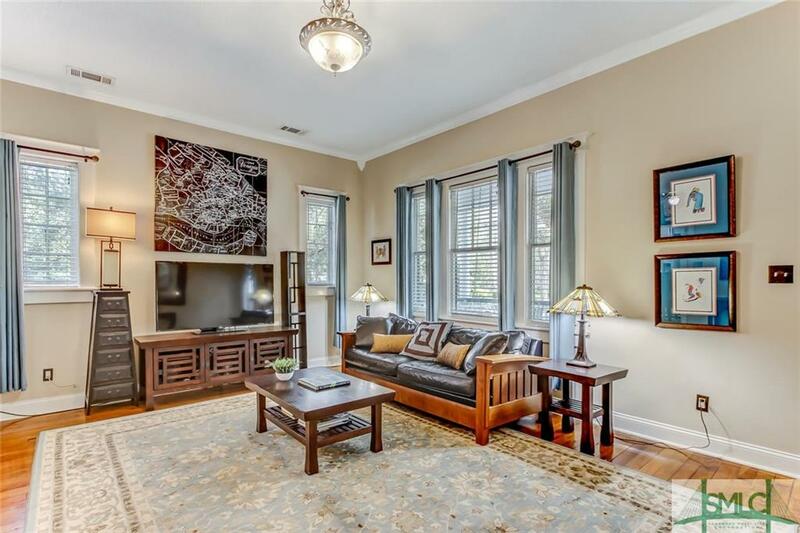 This beautifully renovated 3 bed 2 bath home offers a seamless blend of traditional charm & modern luxury. 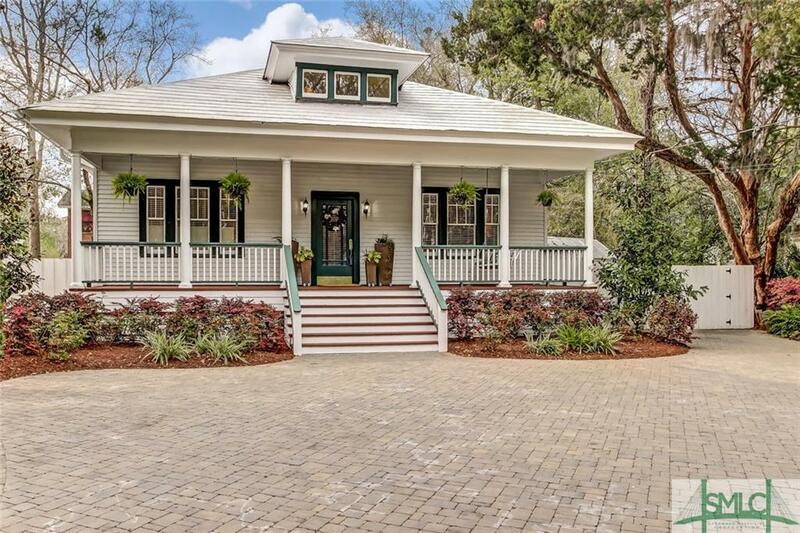 The home’s southern style front porch welcomes you into an inviting living area w/ adjoining dining room. 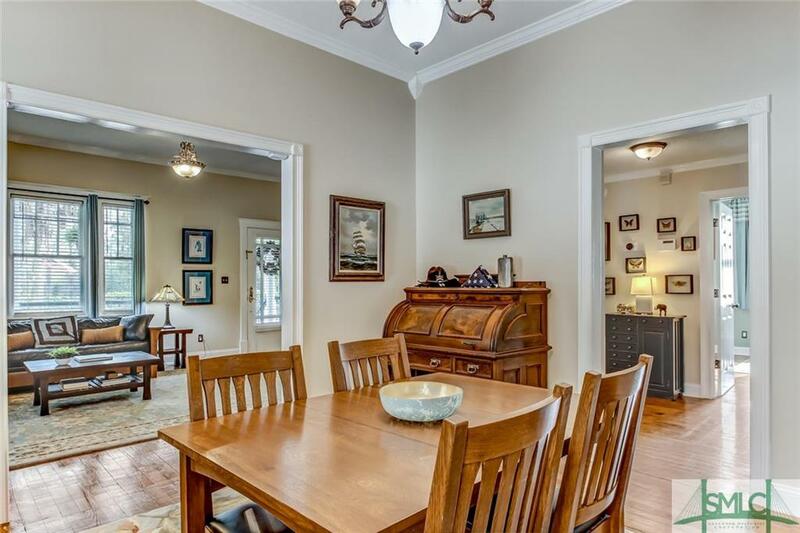 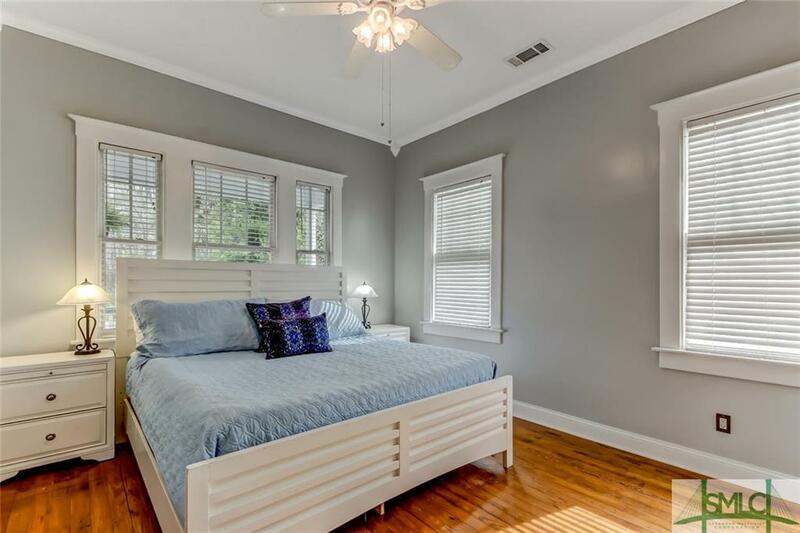 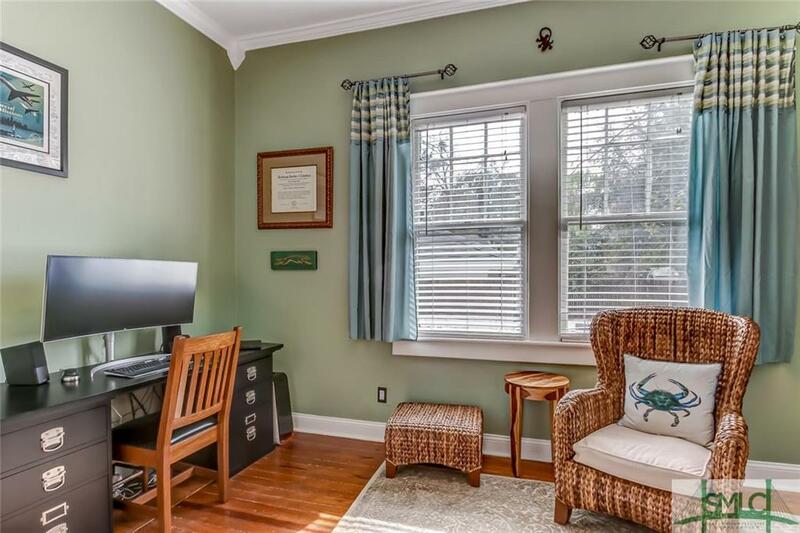 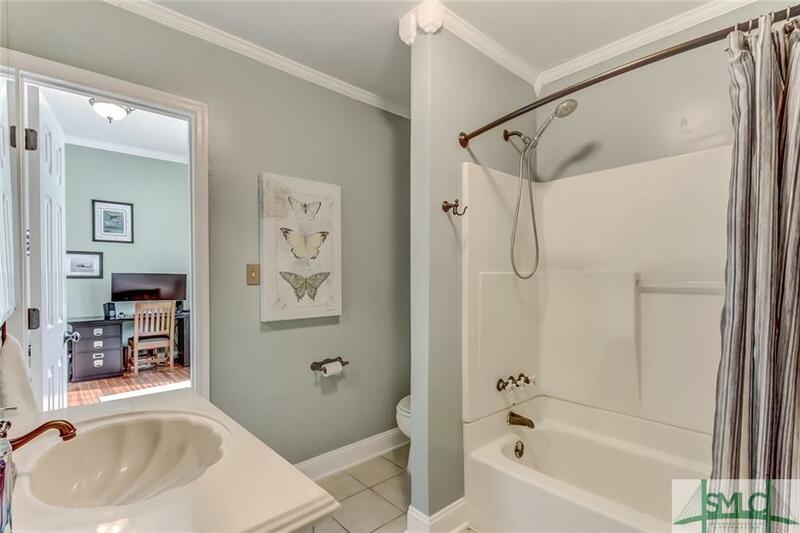 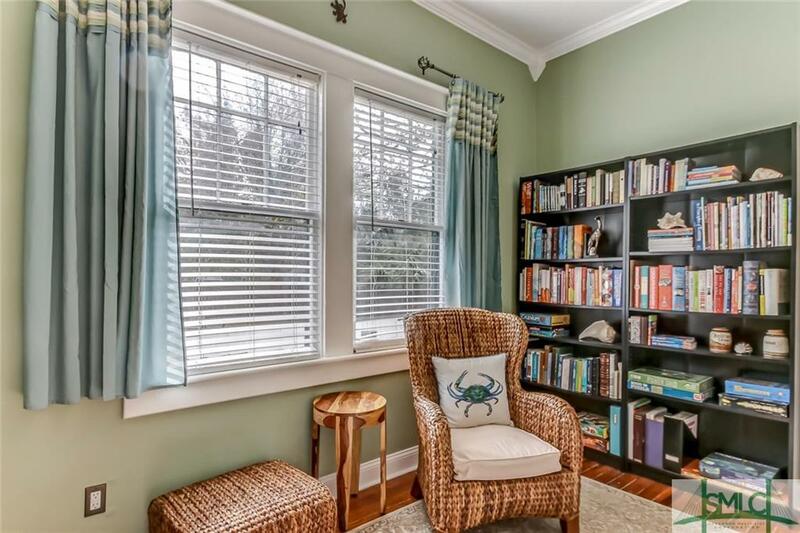 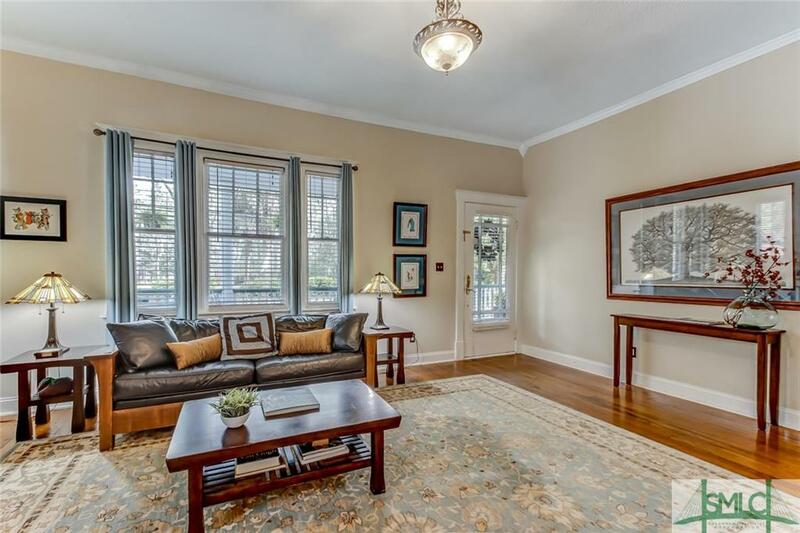 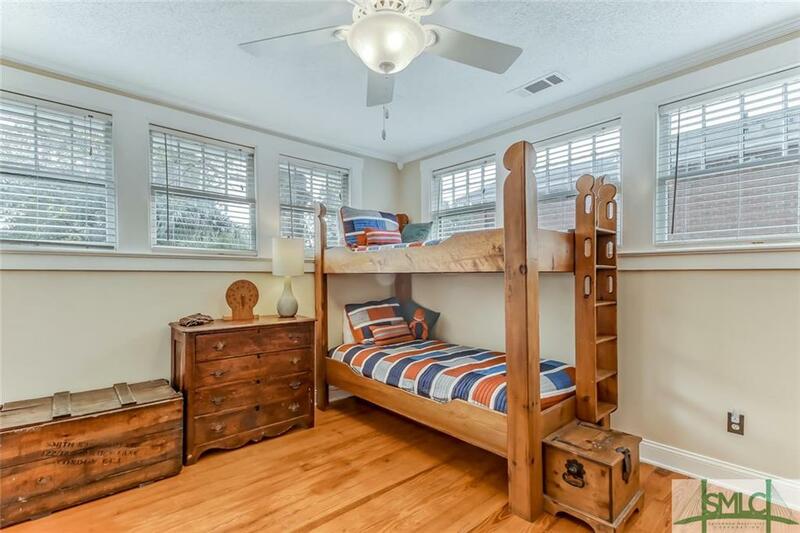 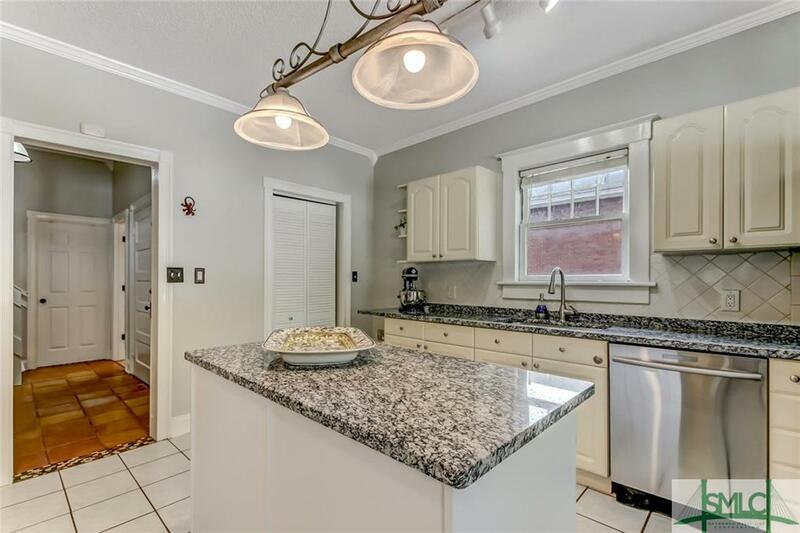 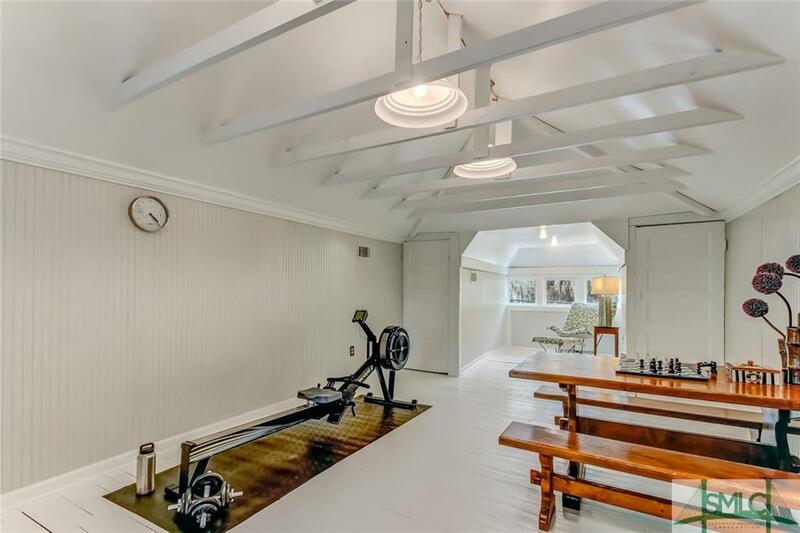 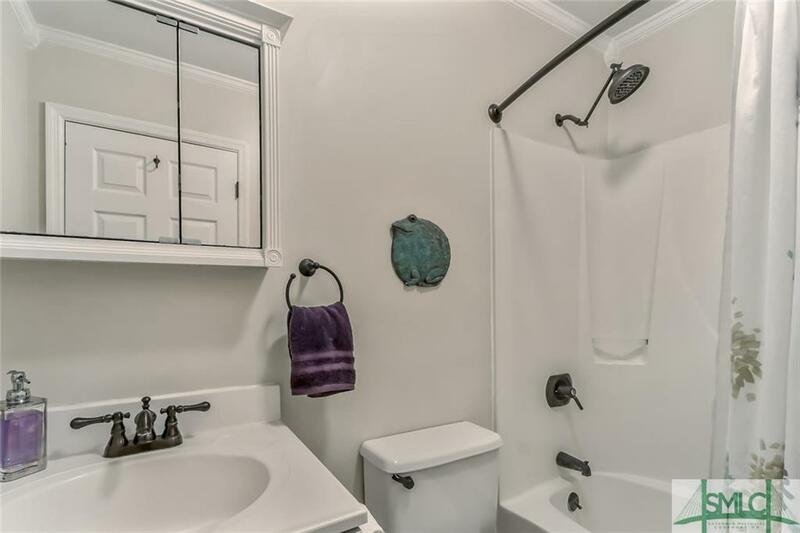 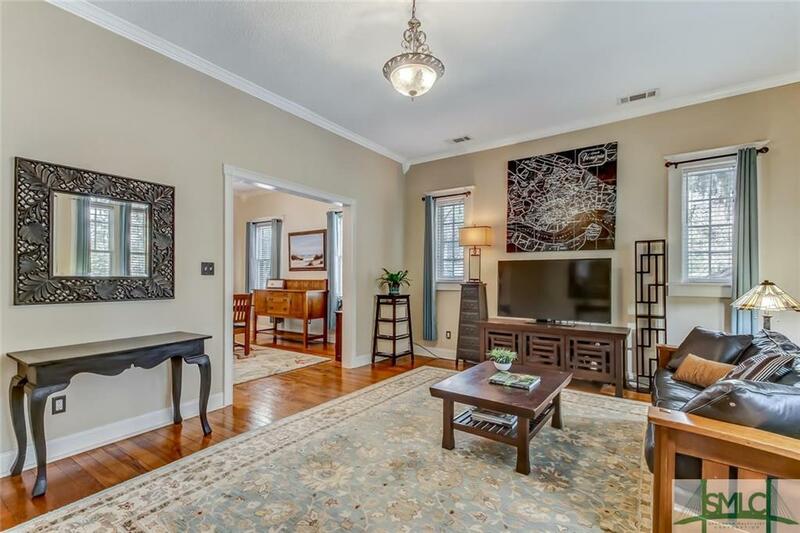 Original hardwood flooring & lovely crown molding throughout. 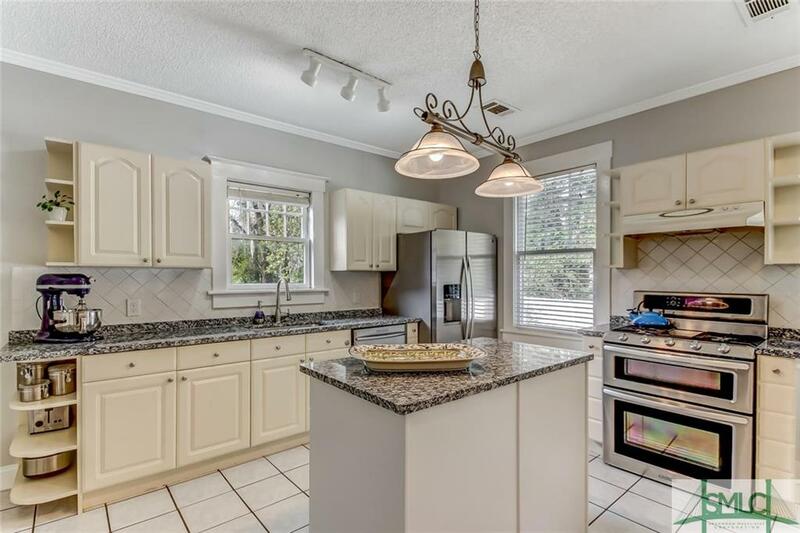 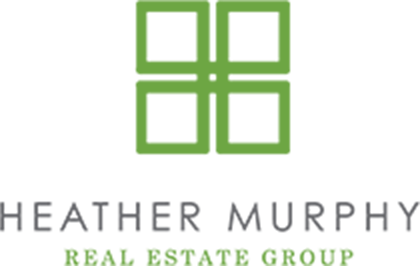 Gorgeous granite counter tops can be found in the fully updated kitchen as well as SS appliances, center island, & separate breakfast bar. 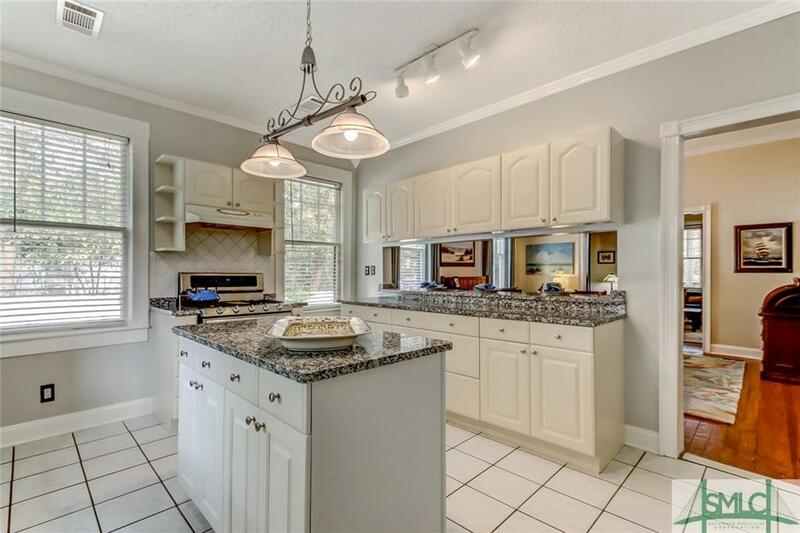 Master w/ double closets, 2 additional bedrooms & 2 full baths round out the main level. 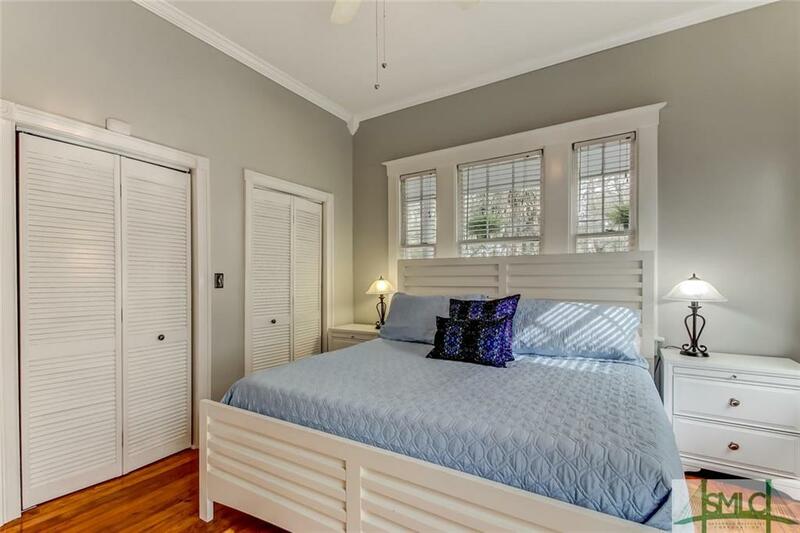 Upstairs bonus as been completely finished to include spray foam insulation offering excellent potential as a guest retreat or 4th bedroom. 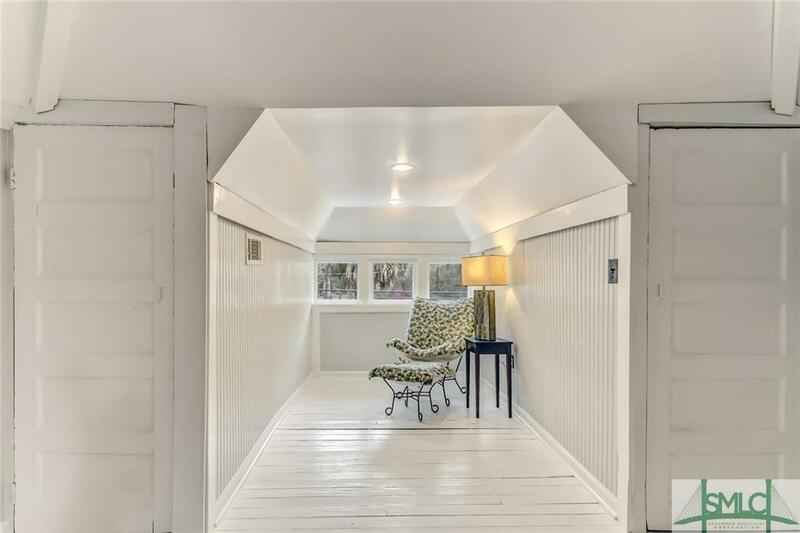 Fresh paint inside and out! 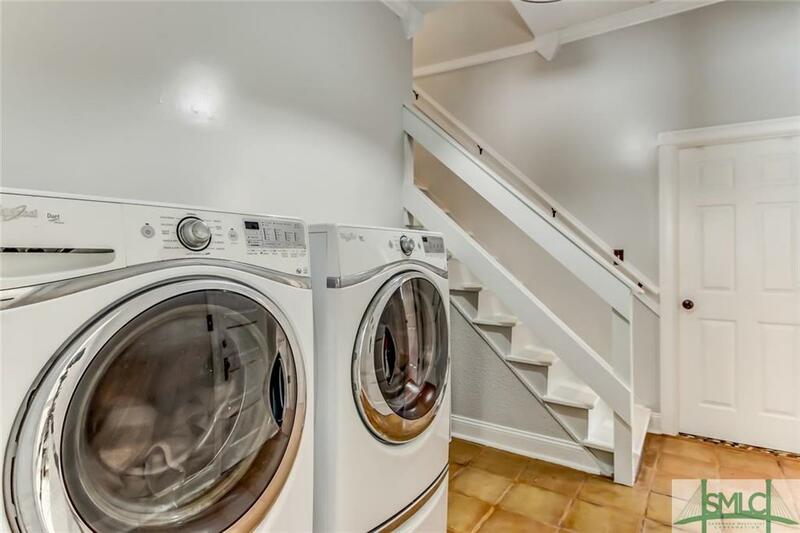 Additional features include a tankless hot water heater, new HVAC, & updated roof. 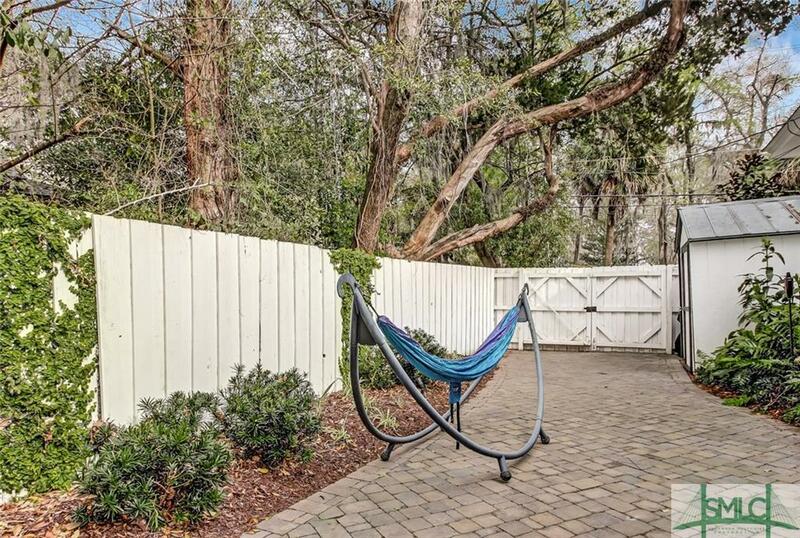 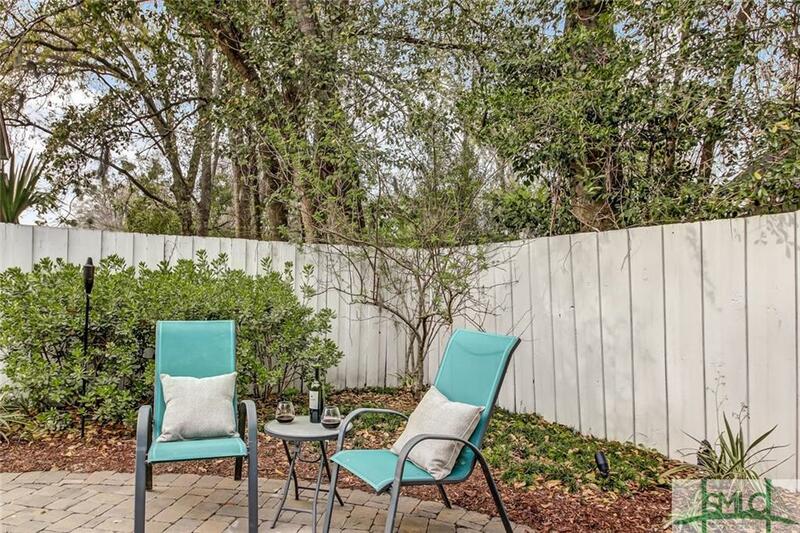 The home’s privacy fenced backyard w/ mossy oak canopy provides the perfect place to relax and unwind. 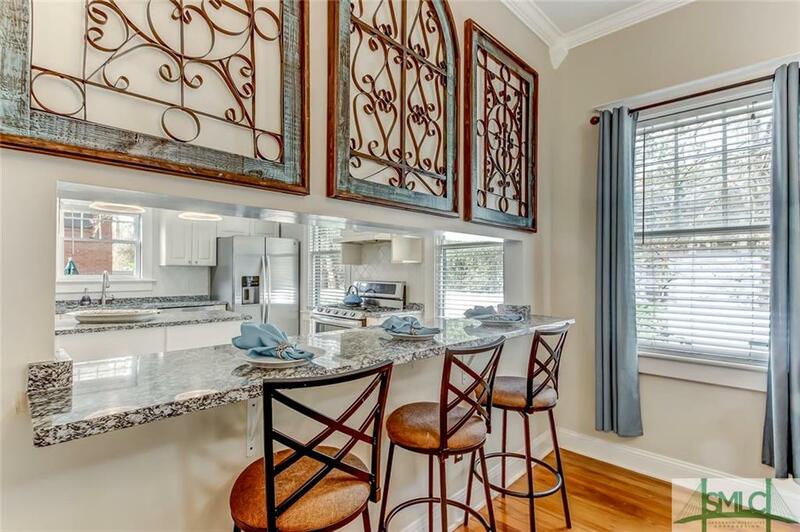 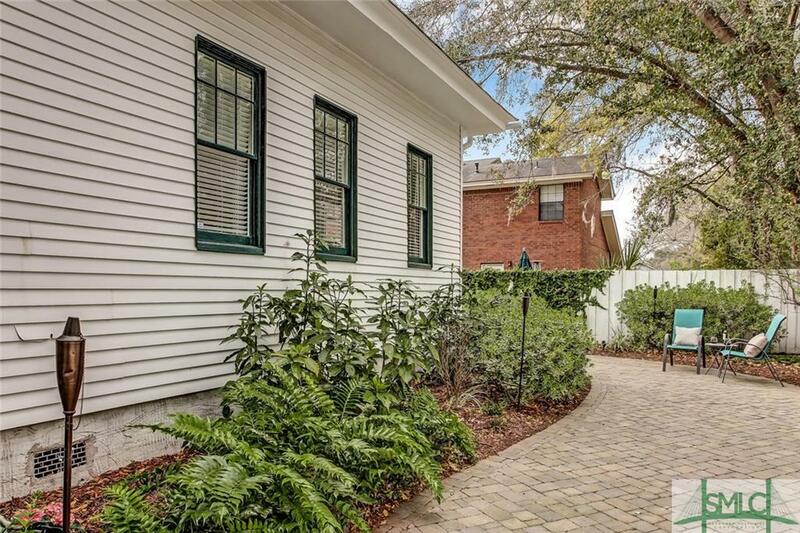 Conveniently located just minutes from restaurants, shopping, and downtown Savannah!